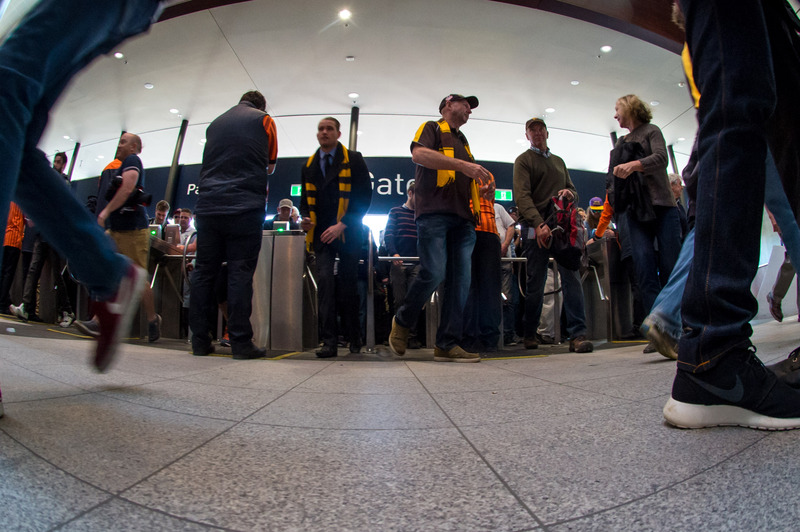 Full and Restricted members are eligible to purchase visitor tickets for entry into the Reserve for most cricket and football matches at the MCG. There are variations for AFL finals, Boxing Day Test and other major sporting events. Annual guest cardholders do not have access to the Long Room, Frank Grey Smith Bar or Balcony seating, except when a member has obtained the relevant pass for them. An annual guest card provides the same access rights as a visitor who has a daily visitor ticket. Members are advised to purchase visitor ticket requirements early for 'blockbuster' matches, as only a limited number will be available and they may sell out well in advance of that particular match. Members should be aware that they are responsible for the behaviour of their guests, and that the on-sale of visitor tickets to any event is strictly prohibited under club rules. This includes selling the tickets at face value. The club regularly monitors websites used for selling tickets and any member found to be in breach of club rules in this respect can expect to face disciplinary action from the club. We seek your co-operation in this matter. - Gate 2 ticket windows on match days, subject to availability.